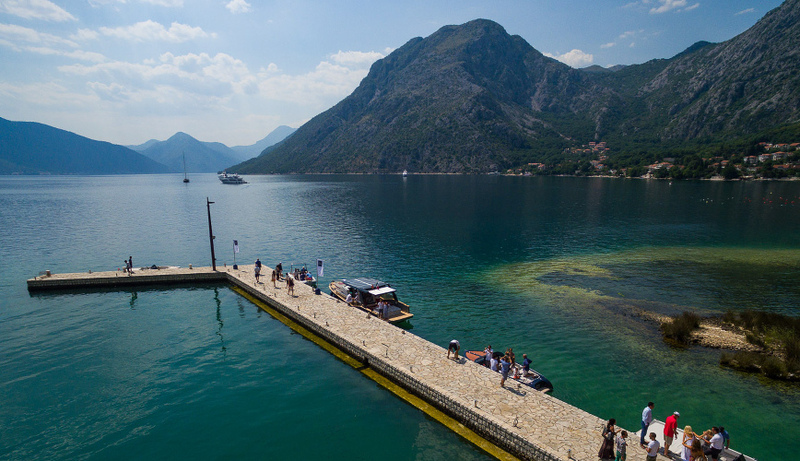 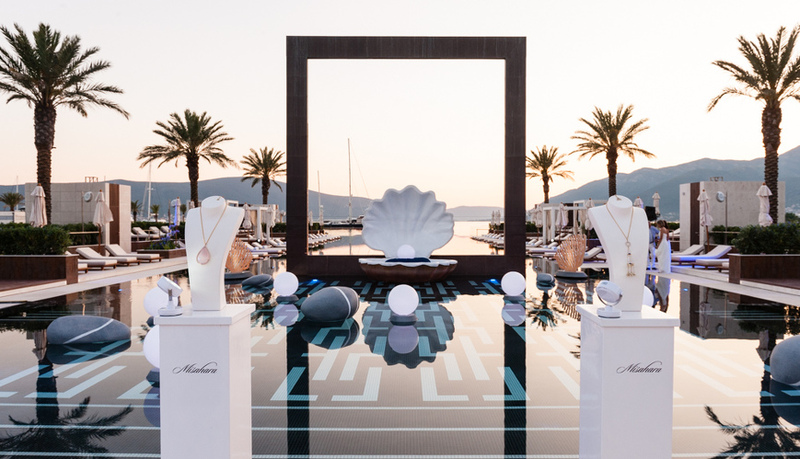 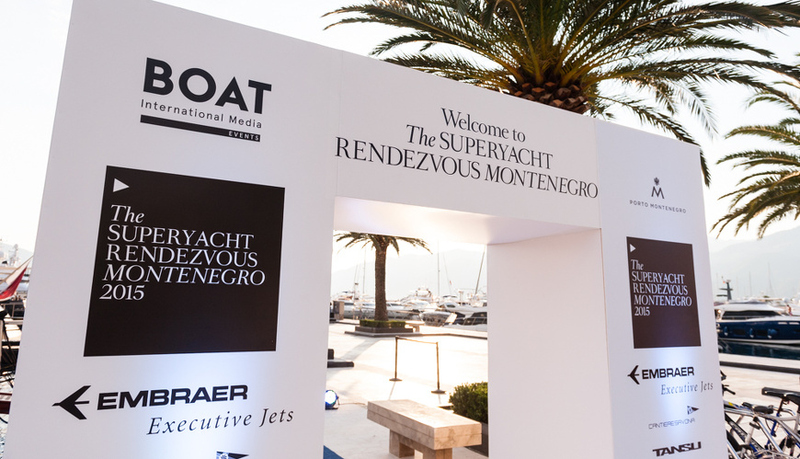 After the Loro Piana Regatta, Luxi33 landed in Montenegro for another exclusive event: the Superyacht Rendezvous Montenegro, organized by Boat International and sponsorized by Cantiere Savona, which welcomed yachts from 30 meters and above. 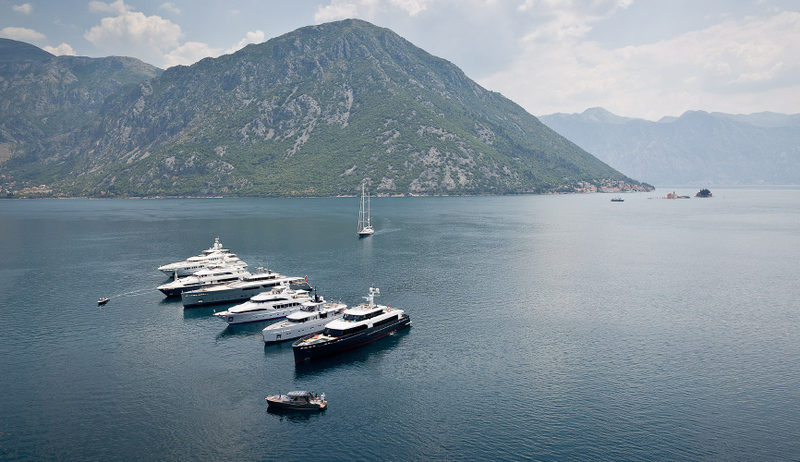 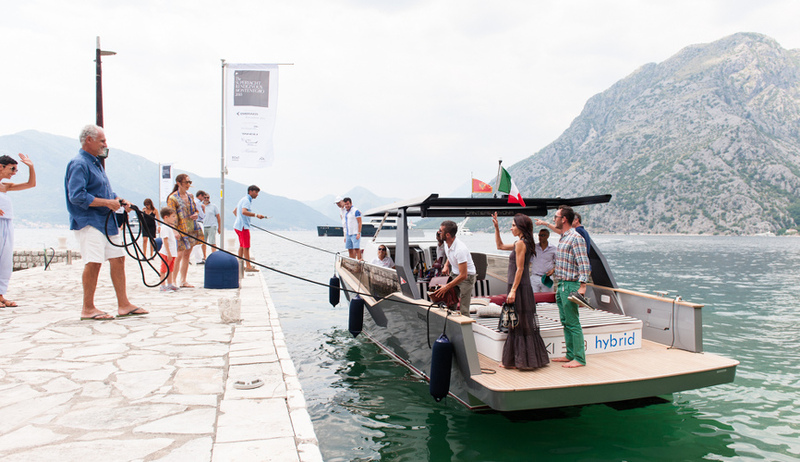 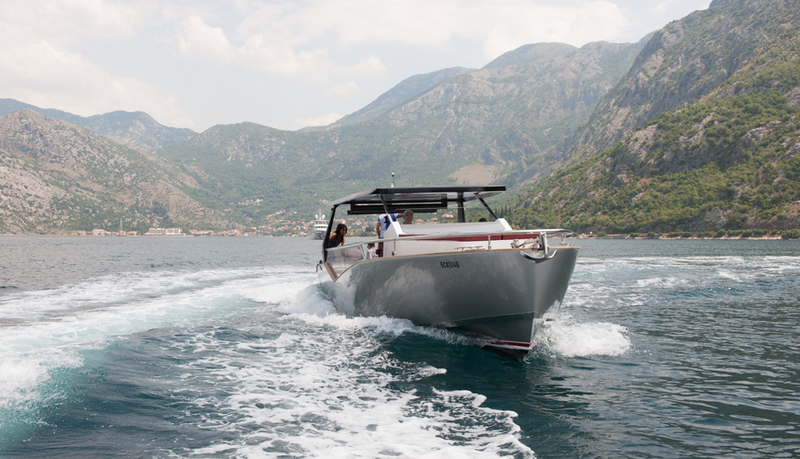 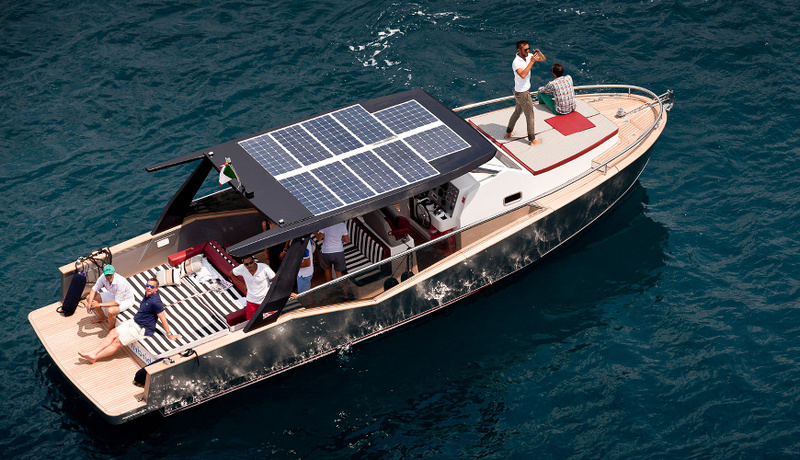 The staff of Cantiere Savona had the pleasure to guests important persons, broker, prospect clients, sharing the luxury of the hybrid cruising of Luxi33, in the gorgeous context of the Bay of Kotor, an UNESCO World heritage site, and the luxury Porto Montenegro, declared Superyacht Marina of 2015. 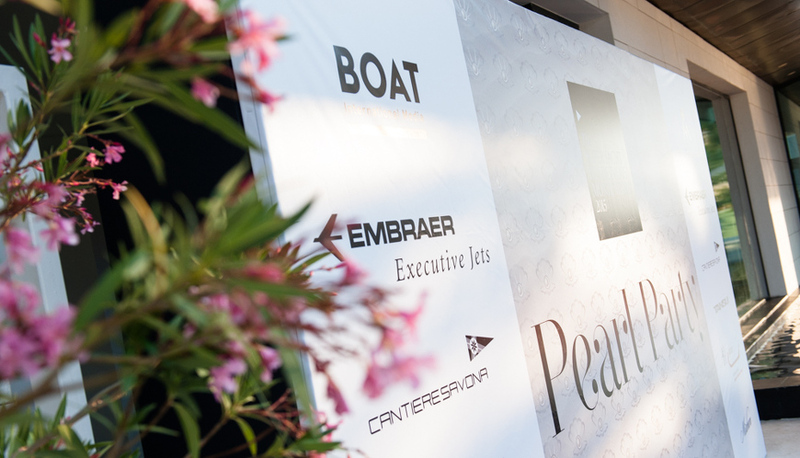 A first-class social programme embellished the event: launched by the Embraer Executive Jets Lunch, based on the exquisite local seafood delicacies, it has been carried out with many cultural activities and private guided tours around the beautiful cove, ending up with the Pearl Party, thematic party in the wonderful Porto Montenegro Yacht Club.